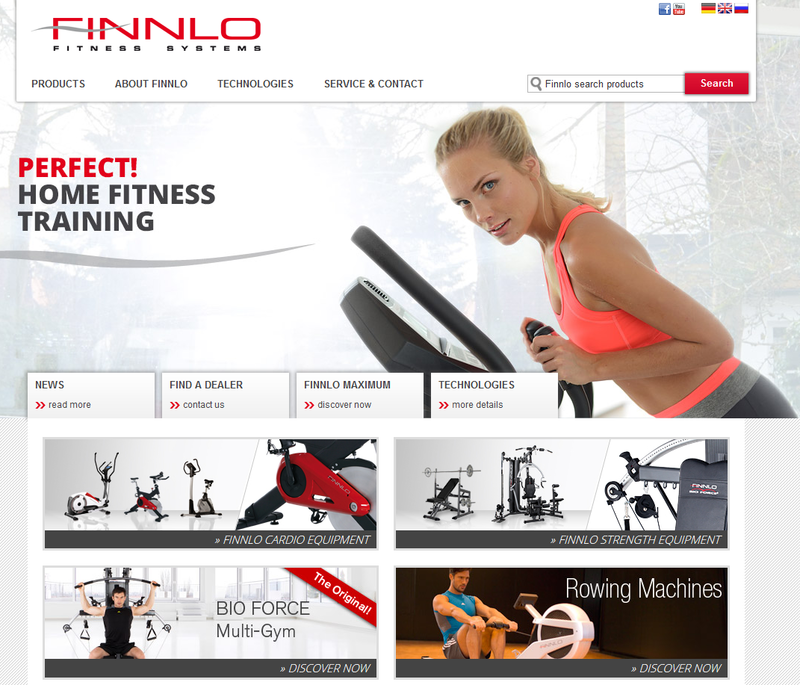 Discover the world of FINNLO MAXIMUM by HAMMER! There you will find detailed information on our products along with plenty of photos and various videos. You can also learn about the history of the brand and view current news at www.finnlo.de. FINNLO MAXIMUM is a high quality range of fitness products suitable for use in both semi-professional settings and in hotels. This premium line of cardio and strength-training equipment offers first class workmanship, highly functional designs and is appointed with top-quality features. FINNLO MAXIMUM combines professional functions with the latest technology. Many of the line’s cardio machines are equipped with their own generators to facilitate training independently of external power sources. Training resistance, display and fan are supplied with self-generated energy during exercise.